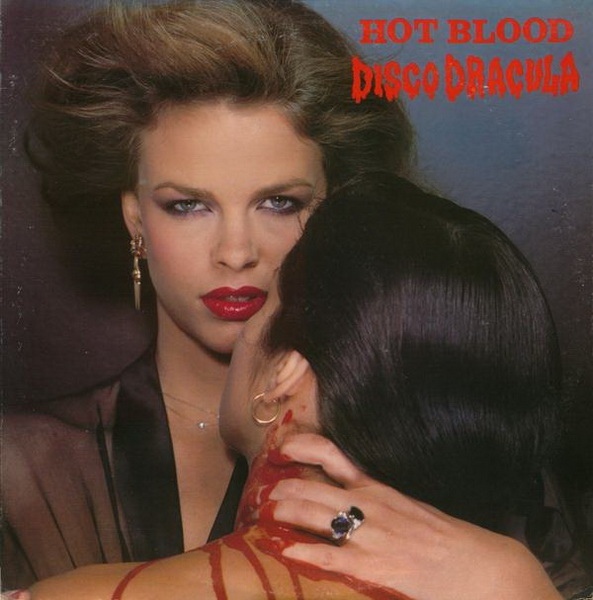 Hot Blood was a German disco band who in 1977 released their only album, Dracula and C°, known in the US as Disco Dracula. With a set of great song titles (Even Vampires Fall In Love, Terror On The Dance Floor, etc) Disco Dracula is entertaining and much enjoyable from start to finish and although as a soul record it can't be taken very seriously, as a Halloween record it's one of the best lesser known picks you can find. They even got them on German TV then; the following footage is from a show called Top Monsters. Damn!